UPDATE: The AMBER ALERT has been deactivated. See here for more information. 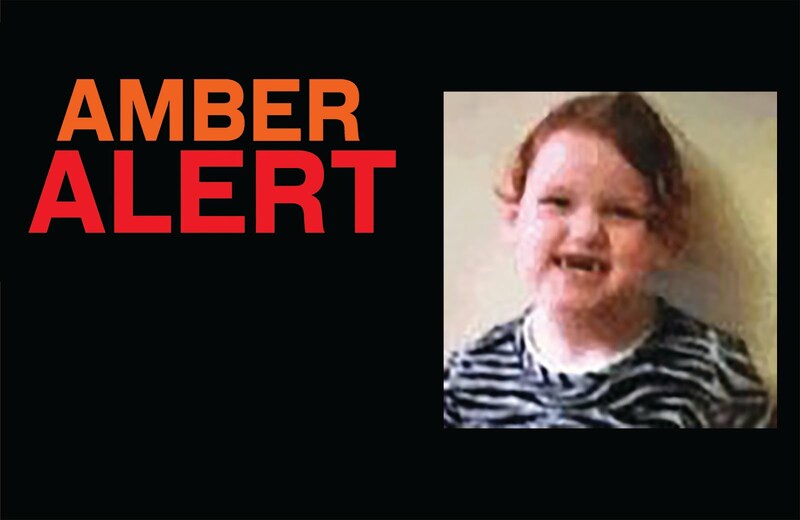 An AMBER ALERT has been deactivated for Delilah Felton, 4, believed to have been abducted by her mother, Angela Hanley, from Vancouver. The victim is a Caucasian female with red hair and was last seen wearing a colourful rain jacket - mostly red with flowers on it - a black shirt and black leggings with grey stripes. The suspect is a 46-year-old Caucasian female with red hair and blue eyes, and was last seen wearing a light brown corduroy jacket with a fur-lined hood, dark jeans and calf-height rain boots. If you have information, call 911. For further details, see here.